Protective Shell GREY for M1005 UMi Plus Smartphone. 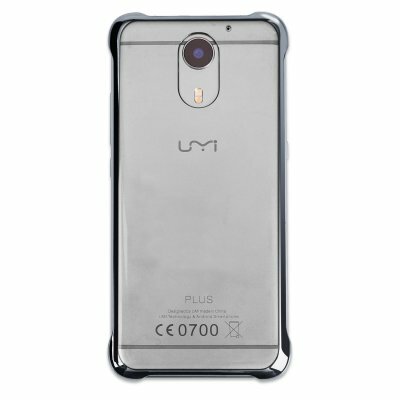 Successfully Added Protective Shell GREY for M1005 UMi Plus Smartphone. to your Shopping Cart. 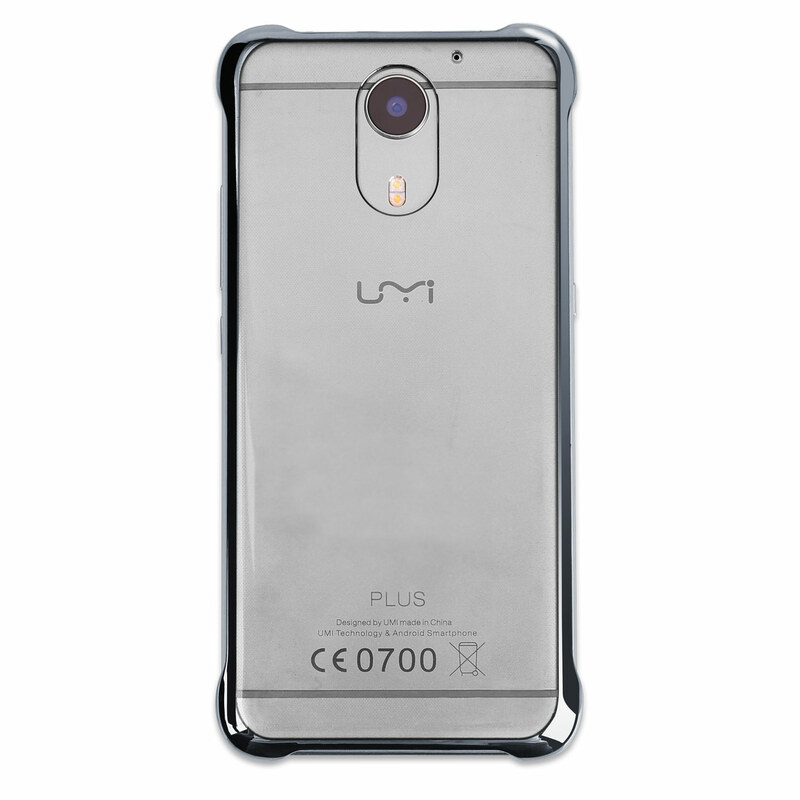 Protective Shell GREY for M1005 UMi Plus Smartphone..
Specification are exactly the same as main product description, please refer to CVAHK-M1005.